Rediscover the PH Lamp. 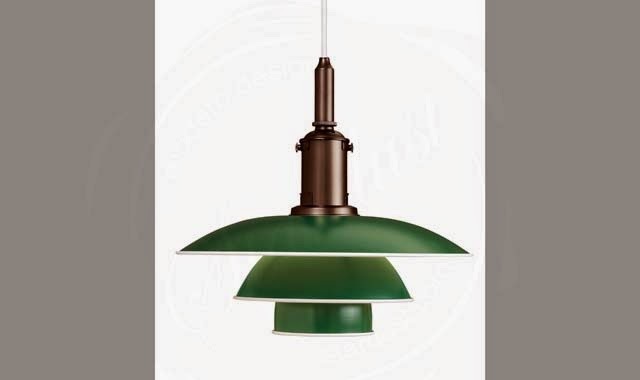 New from Louis Poulsen is the PH Pendant PH 3 1/2 3 created by Poul Henningsen around 1929. Times change and colors change. Light has become an important part of interior design, and contemporary trends are therefore being reflected more and more in lighting. 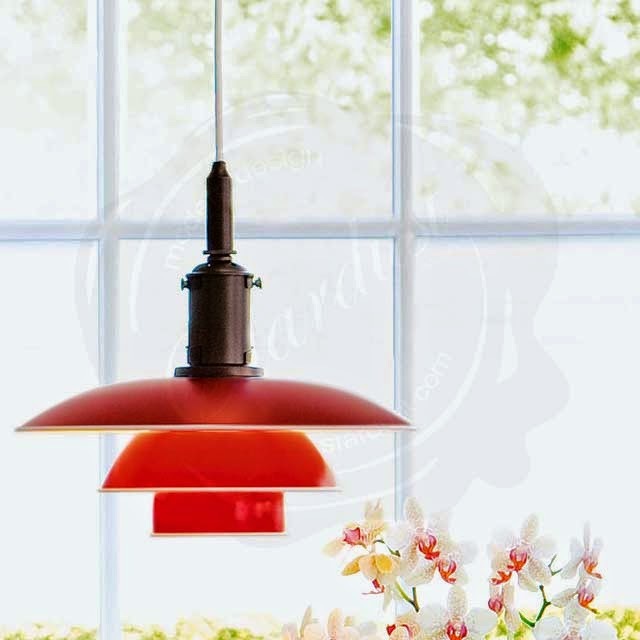 Louis Poulsen is now launching a completely new and different late 1920s color range for the design icon – matching contemporary hues and trends. PH 3 1/2 - 3 is from 1929 and the special edition is made true to PH’s original drawings. For example, the metal sections are mounted in the original cast frame and likewise, the light housing has been reproduced down to the smallest detail, which means, for example, that the adjustment possibility of the height of the light source has been retained. 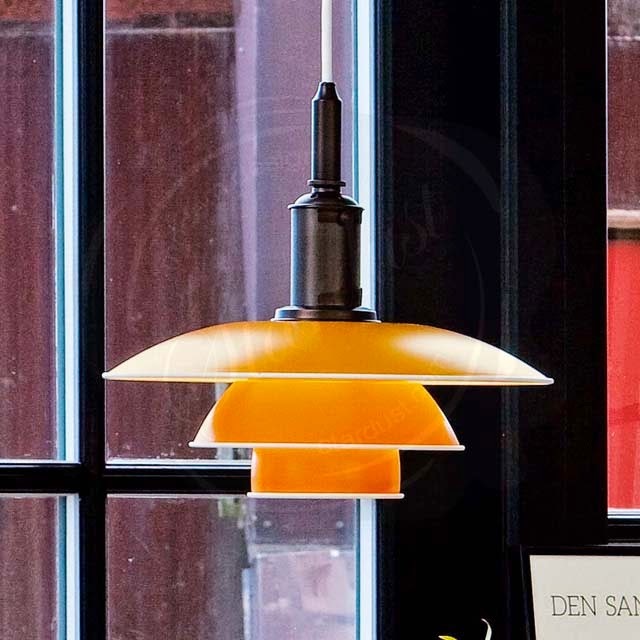 Louis Poulsen has previously issued limited editions of PH's lights. All were remarkably well received, and often purchased as investments.